Pebble is one of those companies that little by little and in silence, are doing things but that very well. Pebble Watch was one of the first smart watches to appear on the market, the evolution at Pebble Steel has made us have a watch that, besides practical, is pretty in design. After we find the latest technology Smartwatches in the market whose battery life does not exceed the day, the Pebble watch earns a lot more points. This Pebble Steel has already been in the market for a few months, but few devices can still shadow the electronic ink clock. Pebble already reached more than 1 million units sold of its devices, and that will be for something. How Is The Pebble Steel Watch? The Pebble Steel has little difference, removing the design with the “normal” Pebble. This Smartwatch with electronic ink screen differs from the previous model, in having a more refined and elegant design, in addition to having steel part. 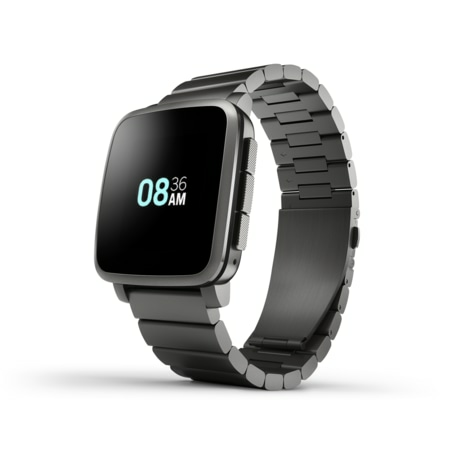 In its design Pebble Steel looks quite robust, although it may seem somewhat wide, has a size of 52mm×36mm×11.5mm and its weight does not exceed 38 grams. 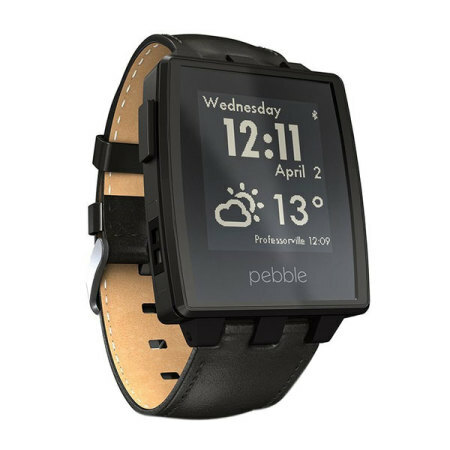 The possibility of exchanging between 22 mm belts is also an advantage, Pebble Steel offers you the possibility of buying the smartwatch with a leather or steel strap. The Pebble screen is not tactile, to manage the menu you have the side buttons. Although its glass screen is super resistant and has a resolution of 144×168 pixels. With low light has a backlight system that allows us to see the screen in very bright environments. It is also resistant to water in 5 atmospheres, so you can bathe with it. Regarding the hardware there is no difference with the previous Pebble, in this one has been added a LED that indicates the charge of the battery, and improvements in the magnetic connector of load of the watch. The differences are more in software, as Pebble pulled out a new app store compatible with both watches, and where we can find hundreds of applications and different skins for our smartwatch. 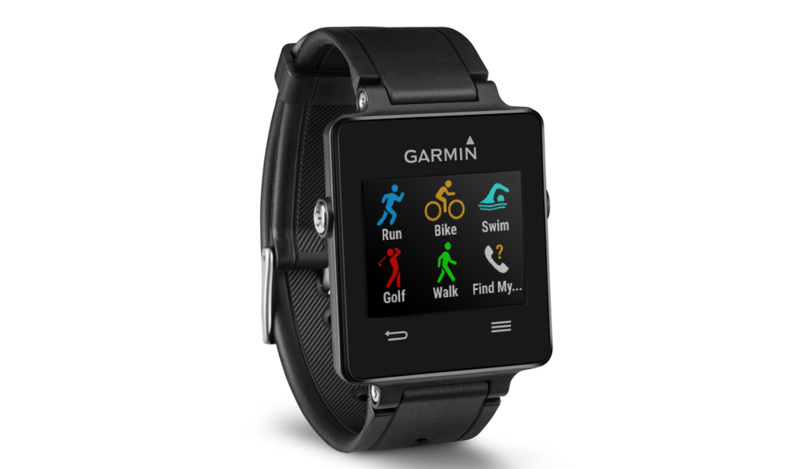 What Can We Do If We Buy This Smartwatch? Pebble Steel is thought to be a functional and efficient smartwatch. We will get the notifications we have on our Smartphones after synchronizing with Bluetooth. If you are thinking of buying it as a sports manager this Pebble Watch may not be the best option; Since we can install applications for the control of your activity, they do not work by themselves. 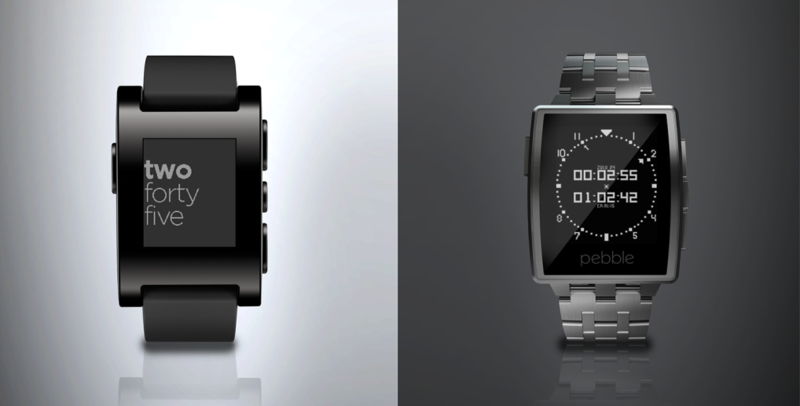 The two biggest advantages of Pebble Steel are: Compatibility with Android (4.0 or higher) and Apple (iOS 6 or higher); And the duration of your battery that can reach the week of autonomy. Pebble Steel has an extensive list of applications that can be activated from apps on Android and iOS, plus its functionality with the latest updates has grown without the connection to a smartphone. Another advantage of the Pebble watch is the ease of connection with our phone. Setting up the clock is quite simple after connecting it to our smartphone, in addition the application makes the user experience quite positive. With the help of an application called Misfit, the Pebble watch can be used as a pedometer. Simply by installing this application, which is official, you can measure your steps and also have a count of the calories burned… And all that, without any hardware added. So if you are thinking of buying a smartwatch that is functional, elegant in design and you do not have to be worried about the battery charge, surely Pebble Steel is one of the best options. After knowing the autonomy of the battery in some smart watches, the Pebble watches gain greater options to be the devices of fashion. You can buy the Pebble Steel smartwatch at chronologicalwatches.com. 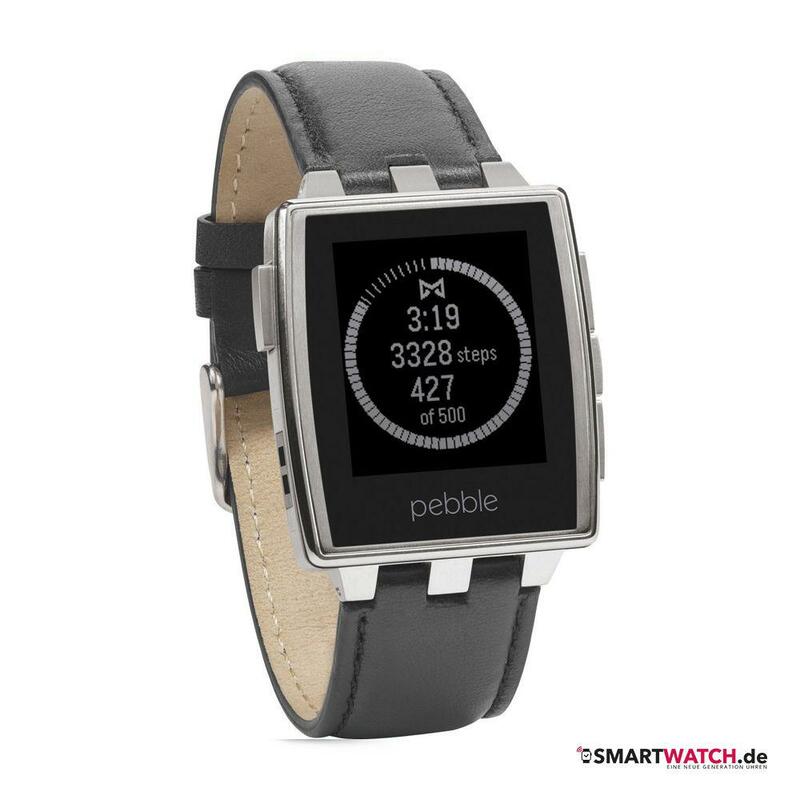 You also have the possibility of purchasing the Pebble in three colors for a price of approximately € 100.00. 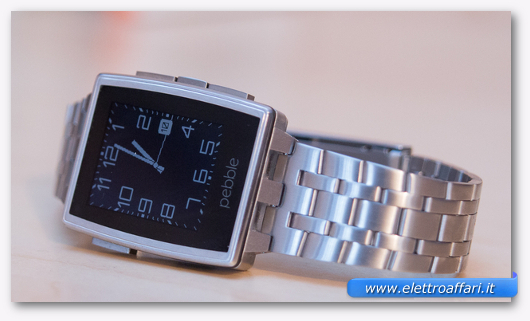 Smartwatch Fans reviews Pebble Steel!